Home » Events » party » FEW Fridays – Kick Off Party! 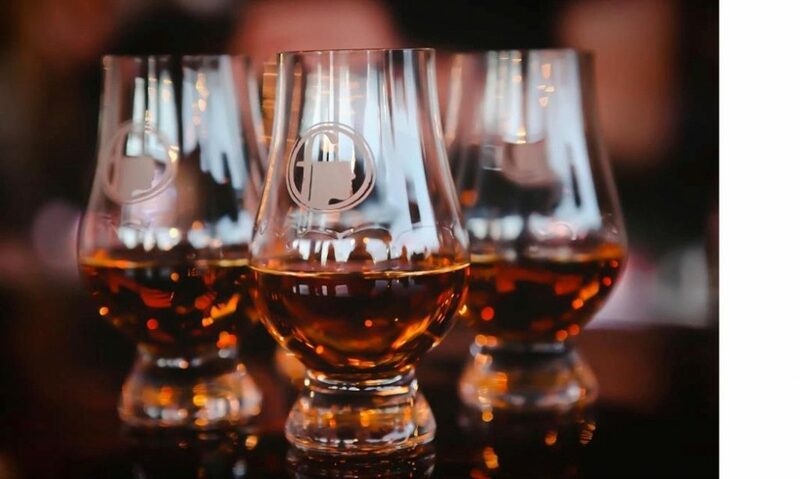 Join the distillery for our summertime alley party! 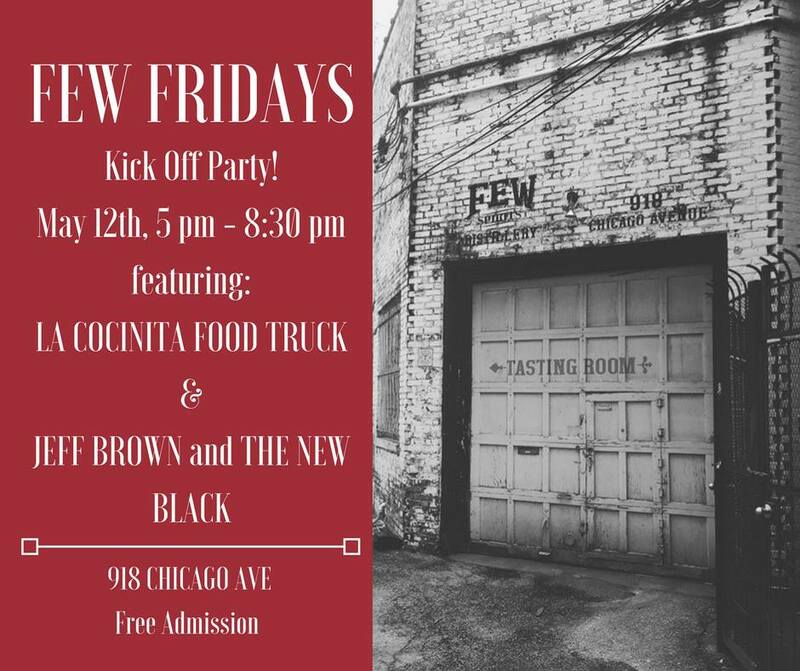 This is our Kick-off party with La Cocinita food truck and Jeff Brown & the New Black soundtracking the night. Admission is free and all ages are welcome to attend. 21 + to imbibe.